All language learners will need to develop their skills in each of these areas. Knowing a bit about what you are going to listen to or read will help you better understand the material. Before you start, try to find out a bit about the context or topic. Like reading, you’re simply absorbing information. However, movies are enjoyable and if you have subtitles, you don’t need to have a pocket translator by your side. Netflix has a large selection of foreign movies to choose from, as do Amazon and iTunes. Exploring the world of foreign films will broaden your cultural horizons and introduce you to colloquialisms you might not be familiar with. How to use Italian songs to improve your Italian. While following along in the actual book. Developing your speaking skills will involve gaining fluency in spoken interactions with others, as well as practising your pronunciation. 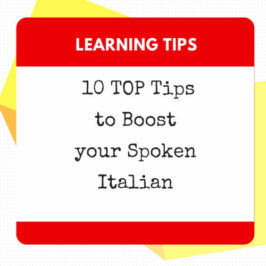 Use your new language skills as often as you can to speak to people. Make a recording of yourself and listen back to try to identify your own strengths and weaknesses as a speaker. Many large cities have cultural organisations that focus on a particular culture. 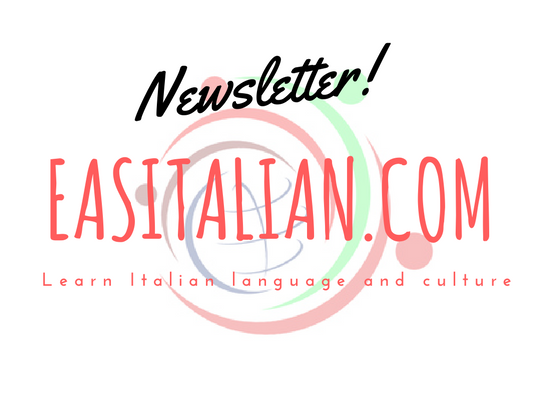 Seek out an Italian cultural organisation and attend some of their events. 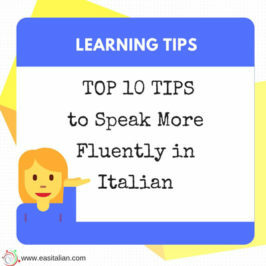 You’ll make new friends have an opportunity to practice your Italian and learn more about language culture. Meetup makes it easy for anyone to organise a local group or find one of the thousands already meeting up face-to-face. 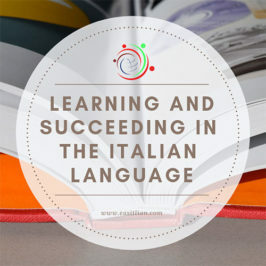 Language Practice Hangouts on Google+ and Skype can be great ways to connect with others who speak your Italian language and you can do it from home. Best of all, it’s free and most everyone nowadays has a Google account or use Skype. The Internet is an amazing language-learning tool, so use it to your advantage. While there are many ways to measure your progress, unscripted speaking is by far the best test of your actual level in a language. It doesn’t matter what device you use (smartphone, recorder), just make sure you do it at regular intervals. Recording and uploading sounds to SoundCloud let you easily share privately with your friends or publicly to blogs, sites and social networks. Writing is more complicated than it seems at first, and often seems to be the hardest of the skills since it involves the development and presentation of thoughts in a structured way. When writing in a foreign language, always try to think and write directly in that language. Do not translate from a first draft. It is best not to use a dictionary too much in the early stages of writing. Keeping a daily journal in the Italian language is a great way to both improve your wordsmithing skills while also measuring your progress over time. The journal doesn’t need to contain beautiful, flowing prose. The only requirement is that you get words down on paper (or on the screen) on a daily basis. Pick a Topic and WRITE! Don’t get stuck on figuring out what to write about. You can write about anything. You can write about what you do, things you hear or see, news, or make up a story. Reading can help build a vocabulary that helps listening comprehension at the later stages, particularly. It is important to make your listening and reading actively rather than passively absorbing the content. Reading aloud improve your pronunciation and silent reading focus comprehension. This might be one of the easiest and most affordable ways to preserve your foreign language abilities. Reading will help improve your vocabulary and teach you new phrases and ideas. 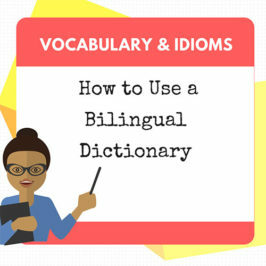 Make sure you have a dictionary or translation app nearby for those difficult words and phrases. All four skills facilitate language learning. Language learning is like learning swimming. You can’t learn swimming by sitting by the river and reading a manual that shows you how to swim. For this purpose, you will have a jump in the river. In the same way, language can’t be learned by just cramming the rules of grammar from a book but you have to use it as much as possible. 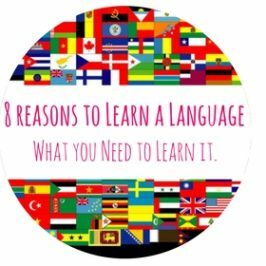 I appreciate what you had to share here in regards to what is fluency and how someone becomes fluent in another language. It is interesting that you mention reading and writing as needed parts to become fluent. I have lived in Japan for quite some time and have become very proficient at Japanese, but I do not find myself fluent whatsoever. Thanks for the post! I think you need 4 skills to improve your language knowledge. Every skill can help another! Thanks for your reply.